In a GlobeSt.com interview, Case Equity Partners explains how shopping fulfillment centers may become the newest form of retail. NEW YORK CITY—Case Equity Partners has combined the news of both the shuttered department stores and the demand for fulfillment warehouses to create a new retail solution. 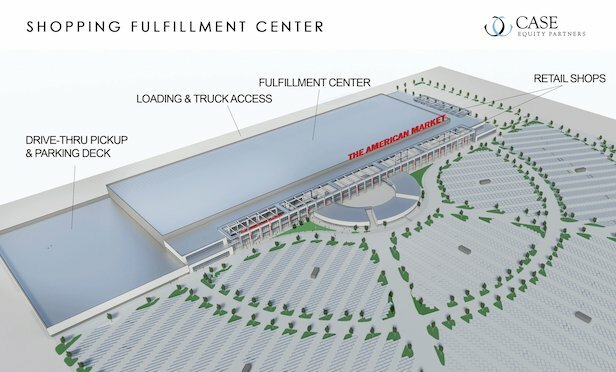 The real estate investment firm’s managing partner, Shlomo Chopp, has even filed a patent application for what their company has coined “shopping fulfillment centers” or SFCs.